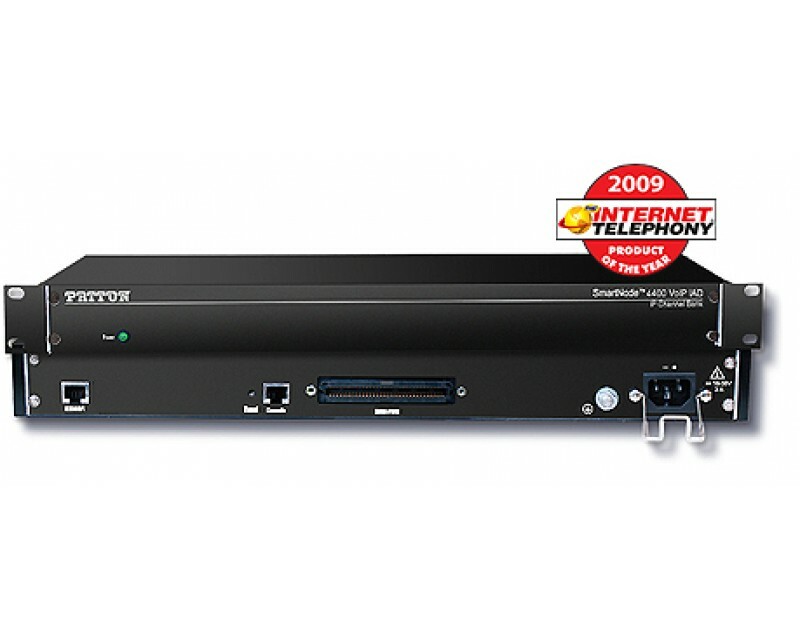 There are several models in the SN4300 Series—ranging from up to 32 FXO ports. The SN4300 Series supports key industry-standard VoIP signaling protocols such as SIP, H.323, and T.38 Fax Relay—plus fax-bypass and modem-bypass. This ensures interoperability with the leading soft switches and VoIP services.